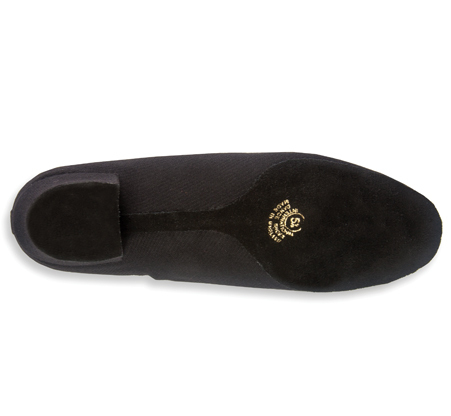 The ‘Heather Split’ is a Split-Sole version of our traditional teaching and practice shoe and is widely used across all levels of dancing around the world. It offers comfort, stability and value, with added flexibility, which is perfect for a shoe that’s worn more than any other shoe for many dancers. It’s available in a variety of different materials, and you can view more by clicking here. We also have the &apos;Heather&apos; available on a Full-Sole, for greater stability and support, and you can view the ‘Heather&apos; in Black Lycra by clicking here, and click here for the Full-Sole version in other materials. 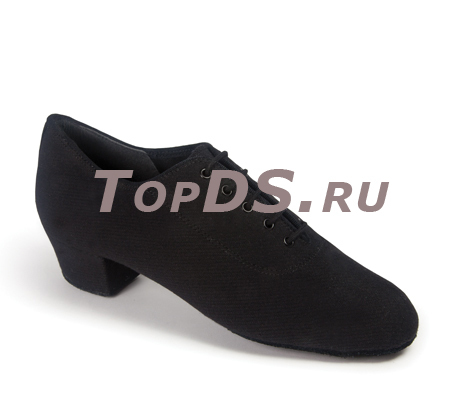 This shoe is pictured on the 1.5” Heather heel.